Nowadays, everybody is making tops with some of the best Android apps available in the Play Store, but the truth is that those apps are known by a lot of people and only in a few cases they present something really new or interesting. Today we’re going to try a different approach of these tops, that’s why we have picked three of the best Android apps of the moment about which the majority of Android users don’t know about, but they should. If you’re all day long at your laptop or desktop but you also need to constantly check your smartphone, this is the app you’re looking for. Basically, it sends all the notifications directly to your PC, so you’ll never miss a call or a text again while working. It can also be used to send files from your PC to phone with just a click. Also, links can be opened right from the notifications, which really comes in handy. There are tons of fitness apps in the Play Store, but this one has something special. A team of certified trainers will interact with you through this app, providing audio instructions for workouts, consultations or even instructional videos or photos. Ok, this is definitely one of the best Android apps sports fans and not only should get! If you’re just tired of seeing the same boring user interface everyday, this is the launcher you need to get. Compared to others, this one allows you to pick from a gallery of 200,000 user-created themes, besides creating your own. 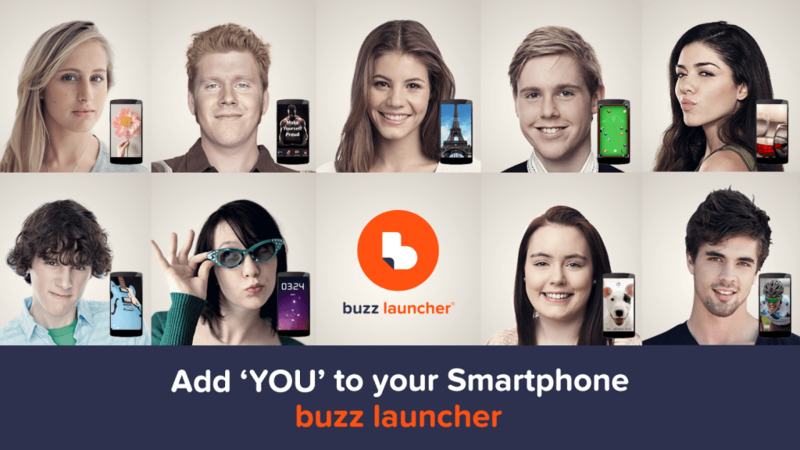 We know Android is well-known for its customization options, but Buzz Launcher definitely takes everything to a whole new level. Ok, so what do you think about our suggestions? 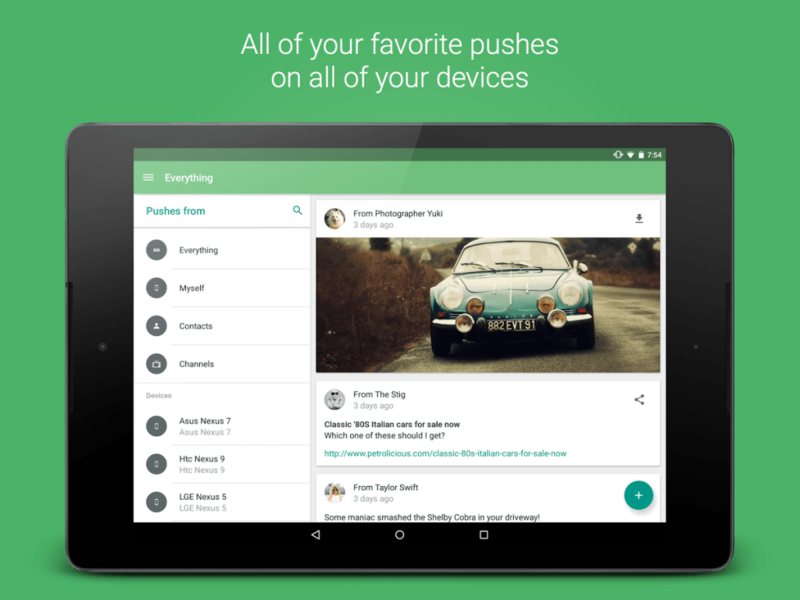 Are these three worth being considered some of the best Android apps you should at least try? Tell us your opinions using the comments section below!